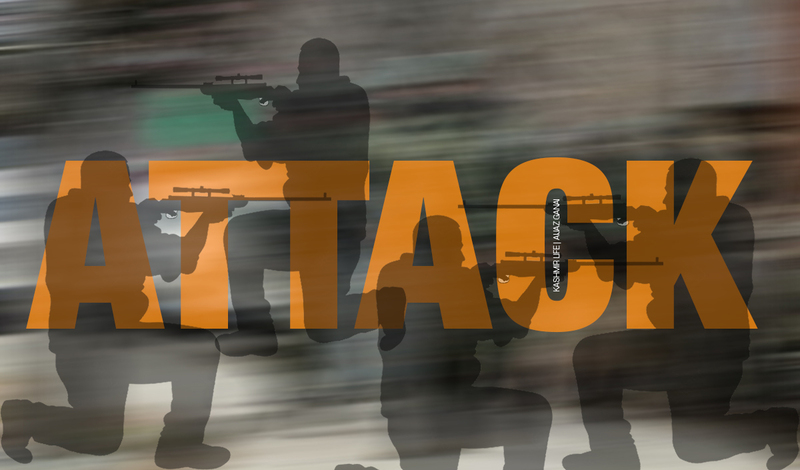 Dysp operation Pattan in north Kashmir’s Baramulla district has sustained injuries after suspected militants attacked a police party Pattan. Official sources said that suspected militants lobbed a grenade on Police Naka party, resulting in injuries to a Dysp Zafar Ahmed. Reports also suggest that Dysp’s PSO Shabir Ahmed have also sustained injuries during the incident. both the injured were later rushed to Srinagar hospital for the treatment. Meanwhile, the area has been cordoned off by the forces and manhunt has been launched to nab the assailants.